We want you to understand computer terms and what techs mean when they are talking with you. 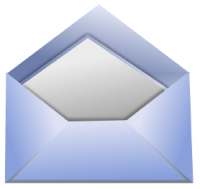 We want to give you as much information as possible and help you with your computer issues. Each photo represents a computer hardware/software device. We want to work with you, to help you understand everything about your computer or as much as you want to know. A greeting from us. 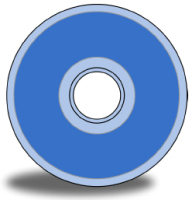 This refers to a disc that can hold information by using your laptop or computers CD/DVD burner. You can store photos or music on these discs. 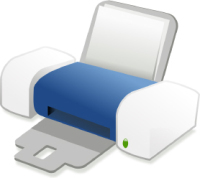 A hardware device that is used for printing a document or photo. A printer can be hooked up one of two ways. USB or Wireless. 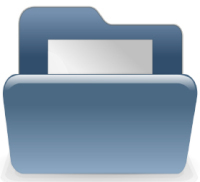 A computer document is a file created by a software application. While the term "document" originally referred specifically to word processor documents, it is now used to refer to all types of saved files. 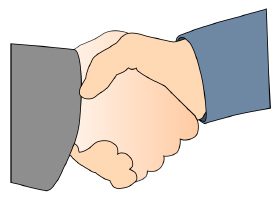 is an electronic form of acquiring a document, file or software package. Digital downloads occur over the Internet, a network or a USB device (hard drive or thumb drive) most commonly. 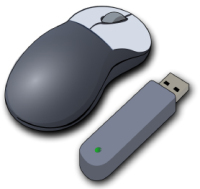 A cordless mouse, also called a wireless mouse, is a mouse that connects to a computer without the use of wires. Instead, the mouse uses some manner of wireless technology, like Bluetooth, RF, or infrared radio waves. 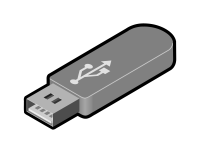 A small electronic device containing flash memory that is used for storing data or transferring it to or from a computer, digital camera, etc. 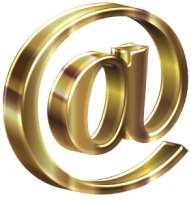 Short for electronic mail, email (or e-mail) is defined as the transmission of messages over communications networks. Is a cloud computing model in which data is stored on remote servers accessed from the Internet, or "cloud." It is maintained, operated and managed by a cloud storage service provider on a storage servers that are built on virtualization techniques. A panel of keys that operate a computer or typewriter. In computing, a computer keyboard is a typewriter-style device which uses an arrangement of buttons or keys to act as a mechanical lever or electronic switch. 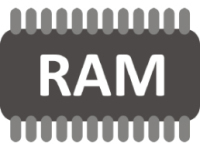 Pronounced ramm, is an acronym for random access memory, a type of computer memory that can be accessed randomly; that is, any byte of memory can be accessed without touching the preceding bytes.